*Any other needs please feel free to make an appointment by phone or email. Many thanks to our Blissfest 38 Festival Sponsors; Summit Park Eye & Cosmetic Specialists (SPECS), Petoskey Area Visitors Bureau, & WCMU Public Radio for their continued support of our annual fundraiser! 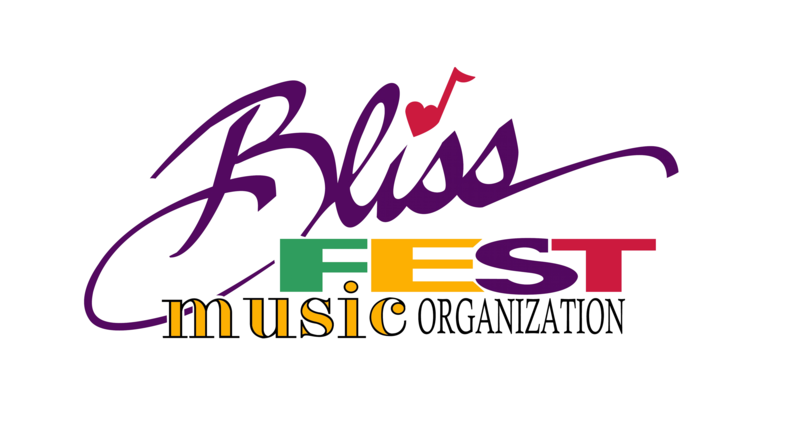 The Blissfest Music Organization’s mission is to preserve traditions and promote innovators of American and world music, arts and sustainable living through performance, education and community participation.